SPUP’s Community Development Center Foundation, Inc. working with ChildFund Philippines have successfully launched the Child ProTECT Project (Child Protection Towards Enabling Childhood and Community Transformation) for the Municipalities of Luna and Flora, Apayao on November 24, 2017. With the theme: “Ikaw, Ako, Tayo: Tungo sa Masigabong Pagbabago,” the program was held at the Conference Hall of the Municipality of Luna and was graced by Hon. Josephine Bangsil (Mayor of Luna, Apayao), Municipal and Barangay Officials of the Municipalities of Luna and Flora, Family-beneficiaries and Officials of SPUP. 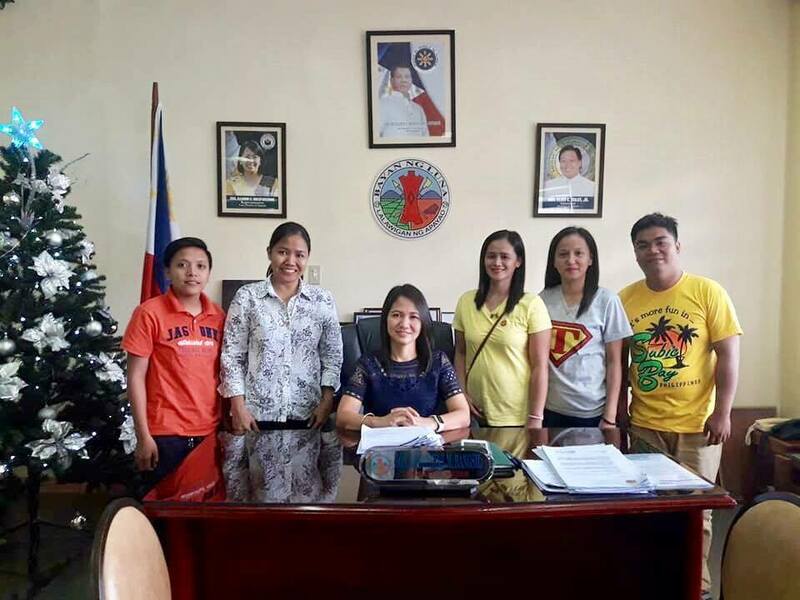 Mayor Bangsil expressed her gratitude and appreciation to SPUP and ChildFund Philippines for their enabling project which will empower the communities of both municipalities to contribute towards the realization of children rights in the Philippines. 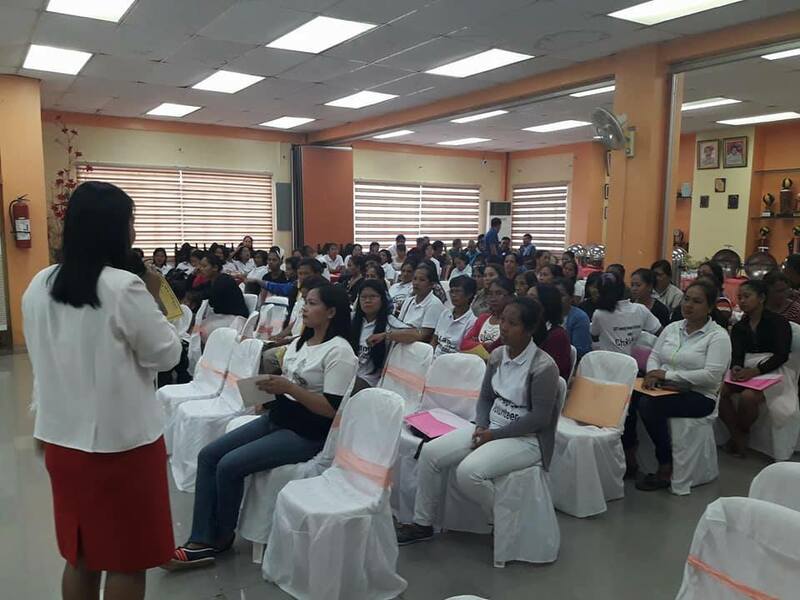 Mrs. Noemi Cadaddu (Director, SPUP Community Extension Services) acknowledged the participants; while, Mrs. Herminia Danao (Project Manager) gave the orientation on the nature, goals and activities of Child ProTECT Project. The activity ended with the distribution of bicycles to the children of the family-beneficiaries. The launching also included the “Training of Parents/Caregivers on Family-Based DRM, Child Protection in Emergencies, Nutrition, Health, and Responsive Care” on November 25, 2017. A total of 1,000 participants, including, volunteers registered and attended the said activity.